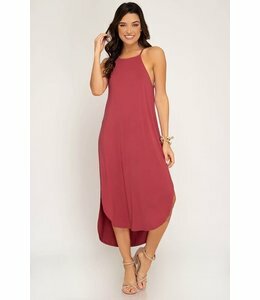 A cute, casual midi dress featuring a stylish high-cut neckline and spaghetti straps. 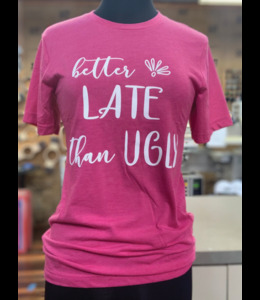 A pink T-shirt featuring the text "better late than ugly." 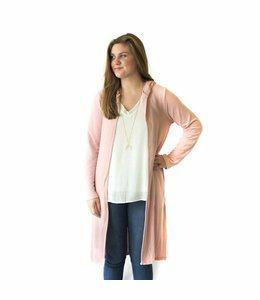 Stylish leggings perfect for hitting the gym! 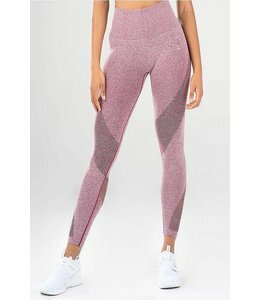 Step up your workout in these high-rise leggings with white stiped accents. 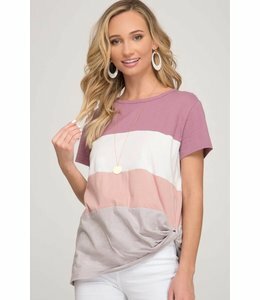 A color block striped knit tee with a twist detail on the side. 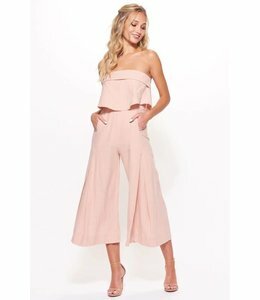 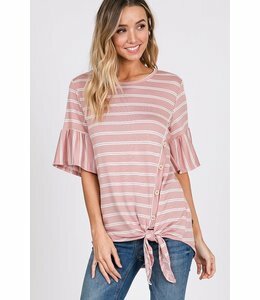 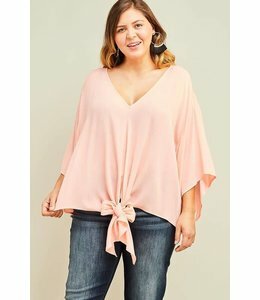 A flowy, 3/4-sleeved top with a tie front and V-neckline. 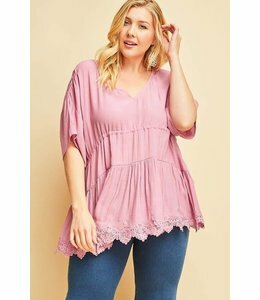 A babydoll-style top with a V-neck and lace trimmed hemline. 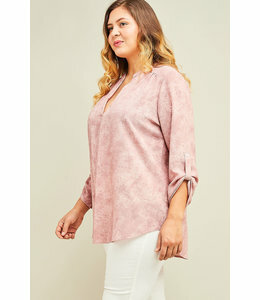 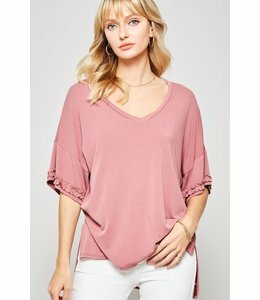 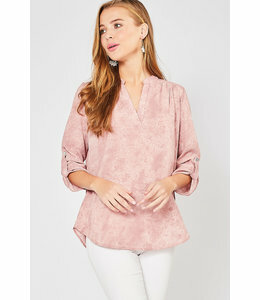 A simple top with long bishop sleeves and a boat neckline. 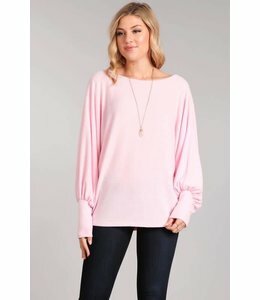 A neon pink sweater with a high-low hem. 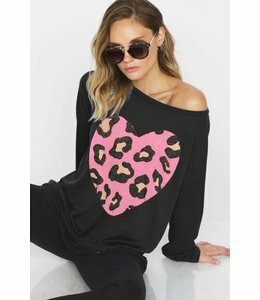 A black knit top with a fun pink leopard print heart design and a wide neck. 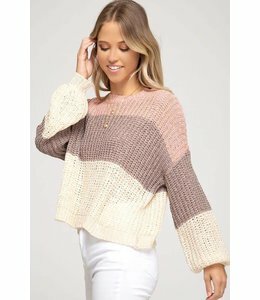 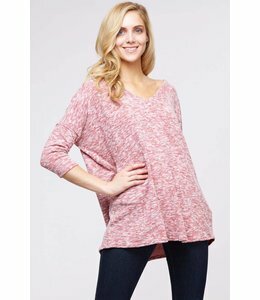 A loose-fit knit top with a wide V-neck, 3/4-length sleeves, and a criss-cross back.